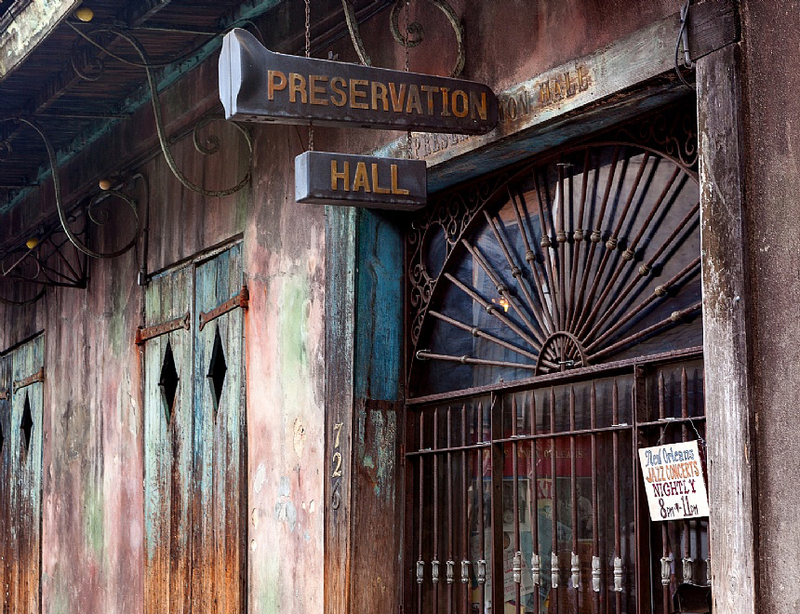 Located in a building that was built as a tavern in 1809, Preservation Hall is a renowned jazz venue in the French Quarter of New Orleans, Louisiana. The building is associated with a house band, a record label, and a non-profit foundation. Every night between Bourbon and Royal Streets, a long line of eagerly awaiting jazz-goers wait to buy their entry tickets outside Preservation Hall along St. Peter Street. The queue of people stretches further and further down the street as the hour gets later, and everyone crams into a small hall to listen to live Dixieland jazz. A trip to New Orleans is rarely complete without an evening at Preservation Hall. Folks come from far and wide to see the Preservation Hall Jazz Band play in their historic venue hall where seating is limited and it's mostly standing room only. No drinks, no food, no restroom, but there's jazz. Live, hot, real jazz. Impromptu, toe-tapping, syncopated, authentic Dixieland jazz. 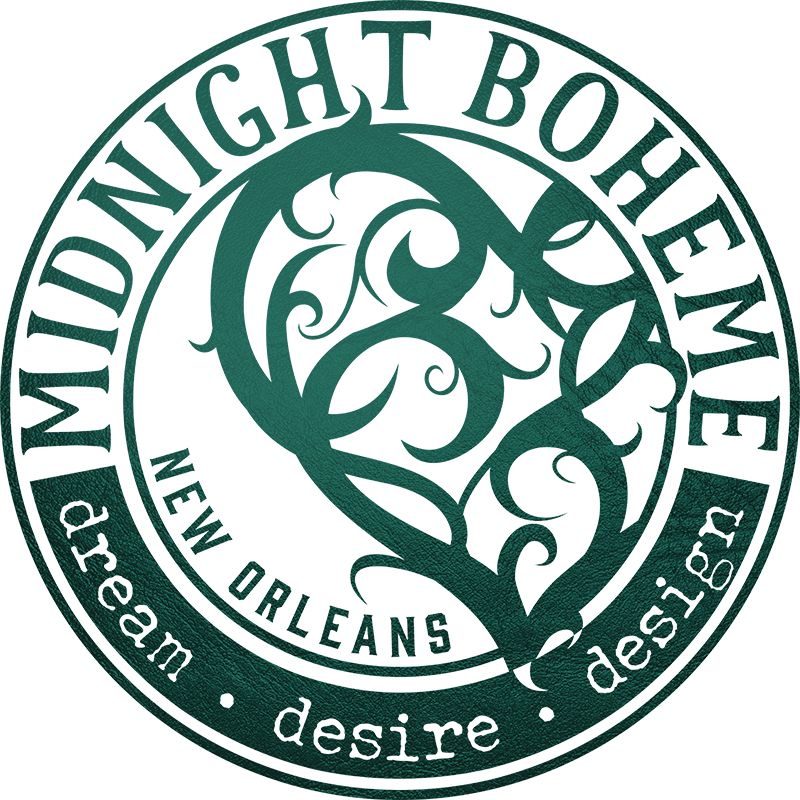 To work with such a historic and renowned venue has been an honor to Midnight Boheme who has designed the updated handbill, a t-shirt and a specialty soap box which are both sold in the Preservation Hall Gift Shop. 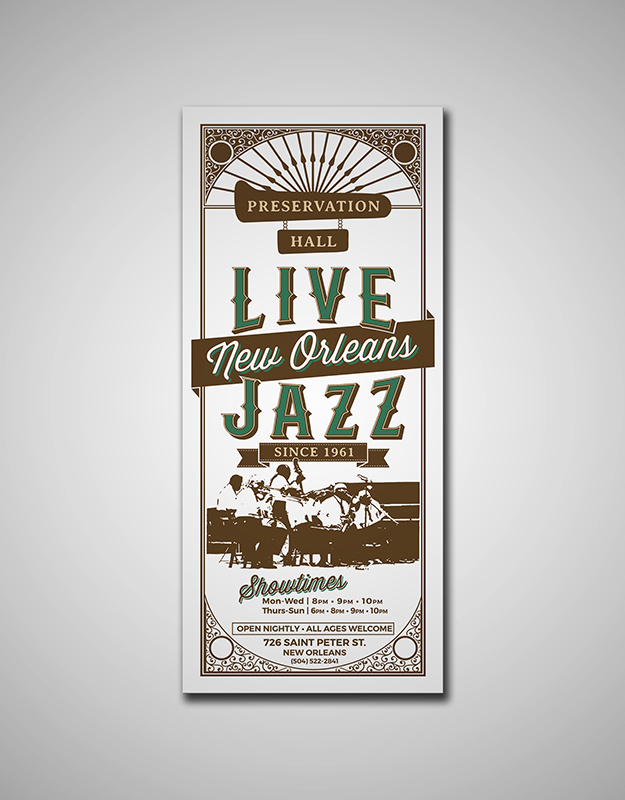 Midnight Boheme and Preservation Hall collaborated on the newly designed handbill for the jazz venue in 2016 and have updated its showtimes each year according to the schedule.  In creating the design, Midnight Boheme drew inspiration from the iconic iron gate which allows entry to the hall and courtyard. The sunray-style iron bars can be seen in the handbill's design along with the recognizable sign logo that hangs above the gate along St. Peter Street. The handbills are free and handed out daily to passersby, enticing folks to come join the nightly crowds who shuffle into the hall to hear the amazing rhythm and jazz. Since 1961, Preservation Hall has entertained jazz lovers on St. Peter Street. 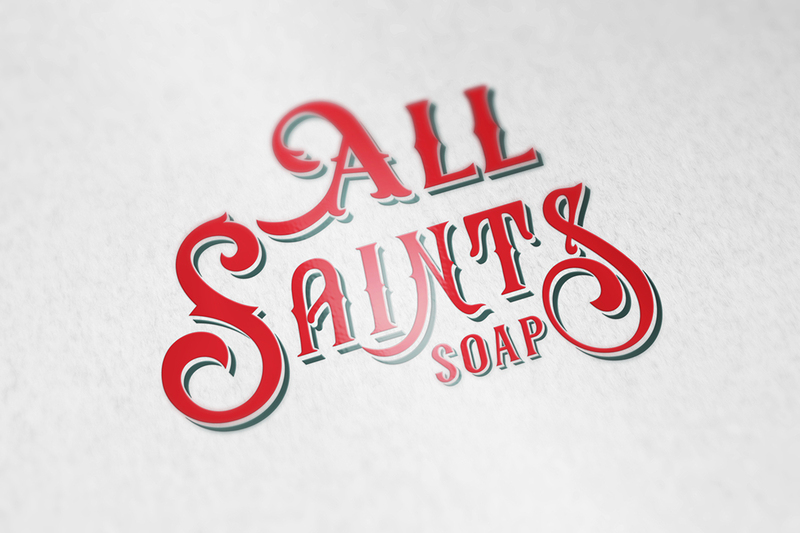 In honor of the musicians and artists who have played throughout the years, Preservation Hall teamed up with local soapmaker Sweet Olive Soap Works to create an exclusive handmade soap called "All Saints". Added to the collaboration was Midnight Boheme to design the specialty soap box which is now sold in the gift shop. 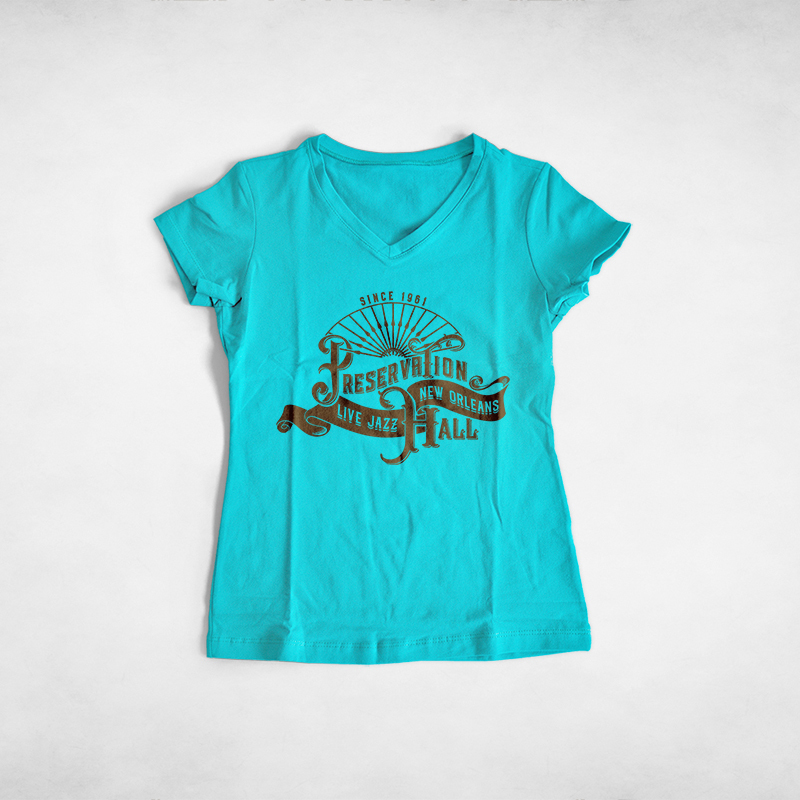 Also sold in the gift shop is the Midnight Boheme-designed t-shirt created specifically for ladies. 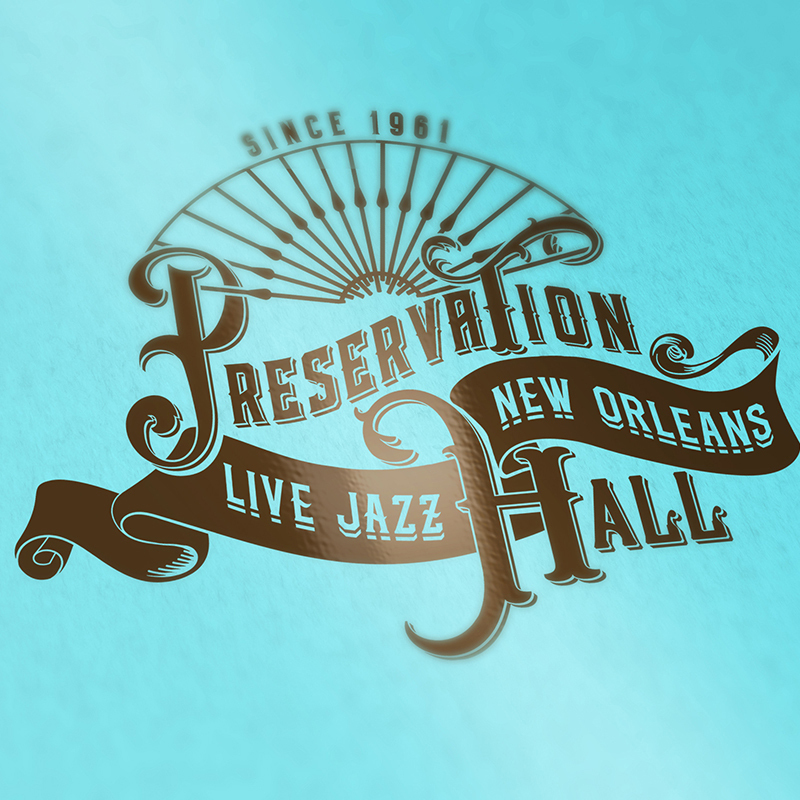 Preservation Hall was in need of a unique and feminine design, so Midnight Boheme was hired to craft an original design that has sold very well. 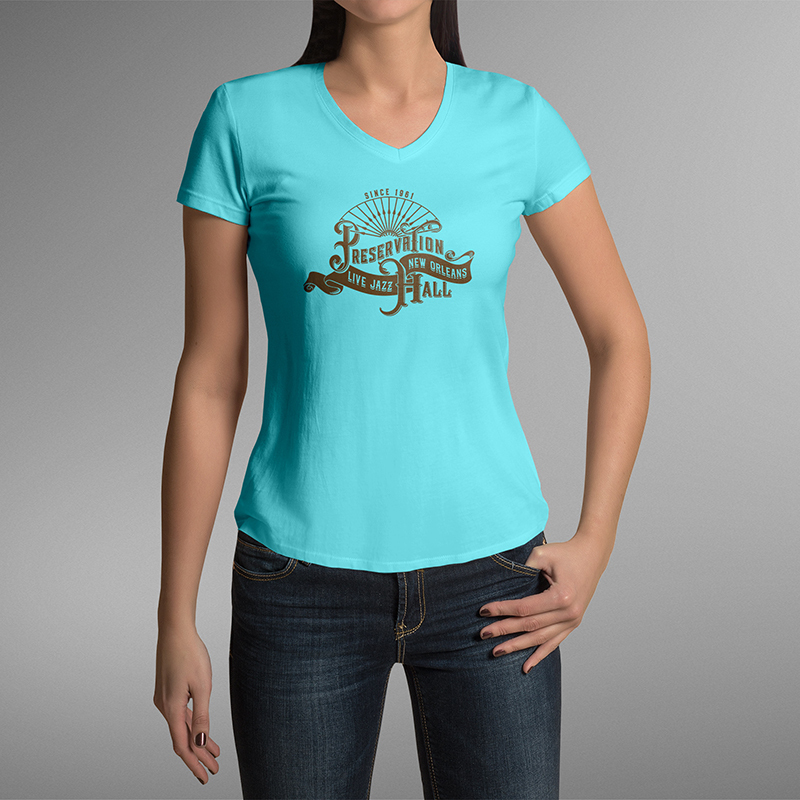 Printed in brown on a soft blue shirt, the design is reminiscent of the iconic wrought iron entry gate of the hall and wraps a banner boasting Live Jazz, New Orleans around the lettering Preservation Hall.